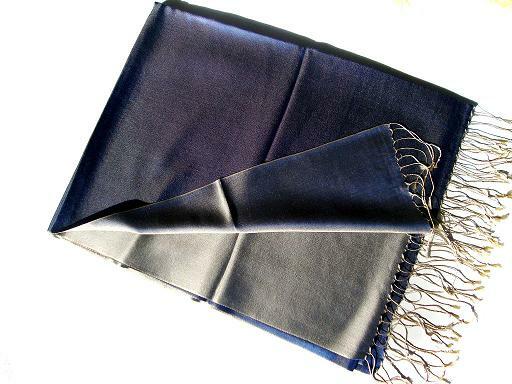 We have huge range in reversible shawls with blend in silk and viscose. Our reversible silk viscose shawls includes plain reversible shawls, jacquard reversible shawls, jamawar reversible shawls etc. These shawls can be worn on both sides according to your outfit.